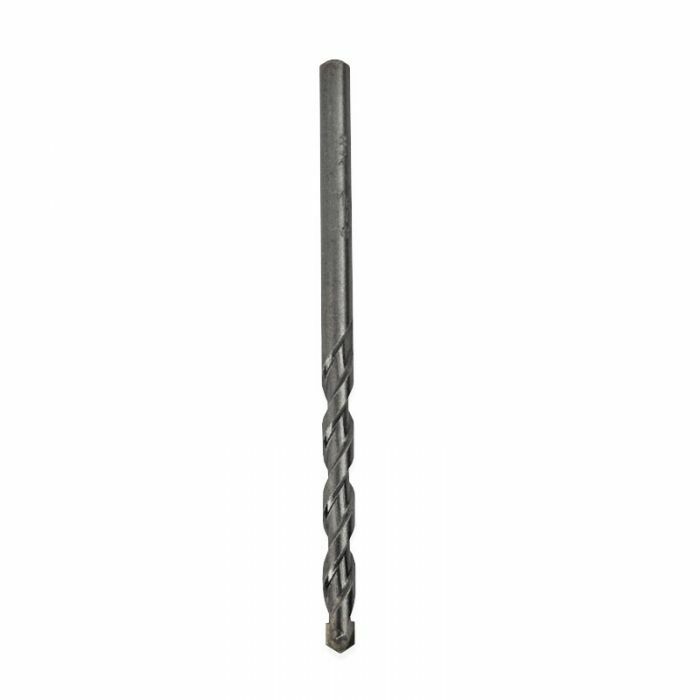 These fast cutting premium industrial grade drill bits can be used for both rotary and hammer drilling. Special flute design rapidly removes dust to avoid overheating and breakage. For use on concrete, tile, brick, stone and marble. 1/4" Dia. x 4" Total Length x 1/4" Shank. The correct bit for drilling brick, concrete, cinder block, stone, etc. Diamond ground tungsten carbide tip is copper brazed.